Note important thoughts and have them always at hand. 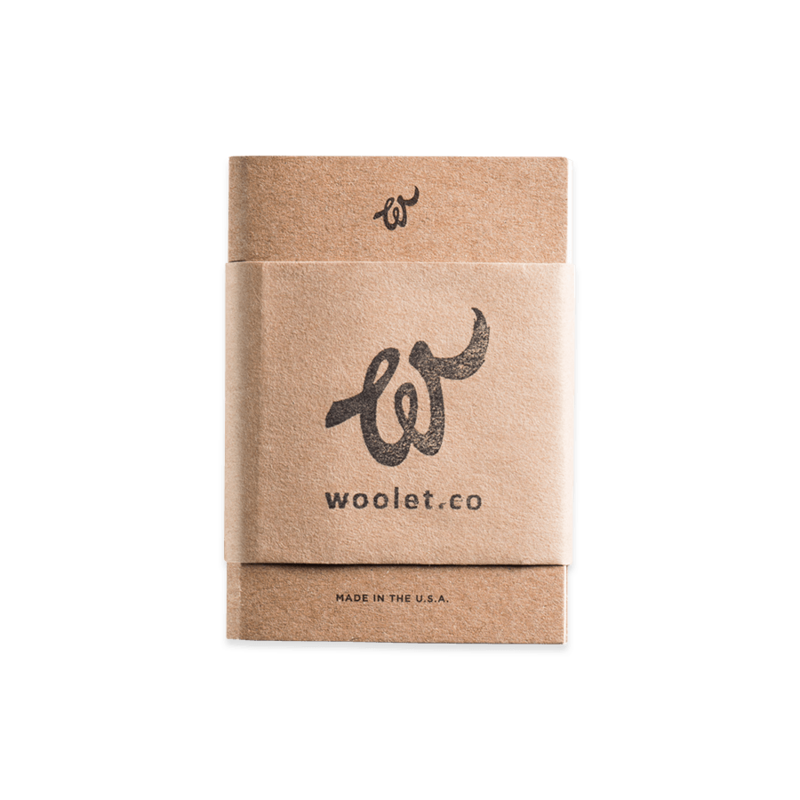 It is a set of three 30-page notebooks which match the Woof RFiD wallet perfectly. There is a 10-point list for important notes on every page. The notebooks are made of high-quality paper suited for every type of ballpoint, pen or pencil.